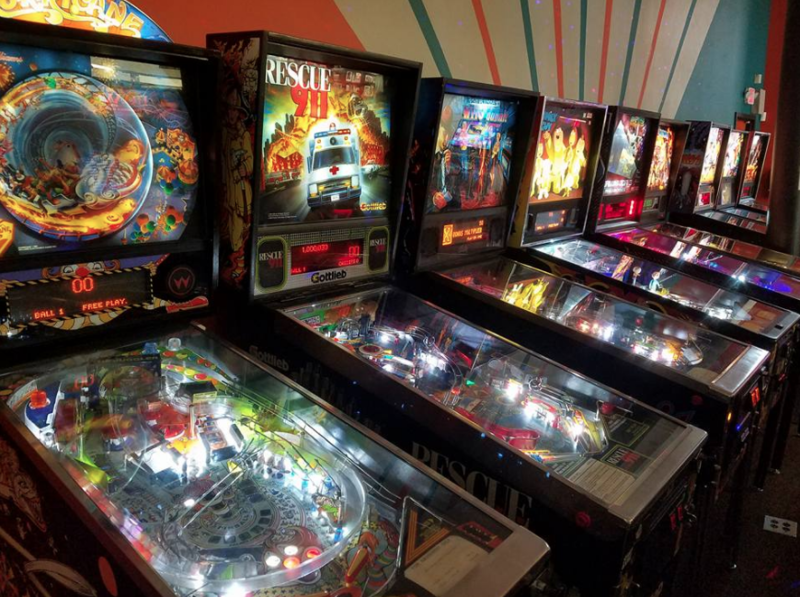 Eau Claire Games & Arcade is a social gaming, family fun center, and cafe open 365 days a year. The cafe has a full menu and some of the best cheese curds in town. 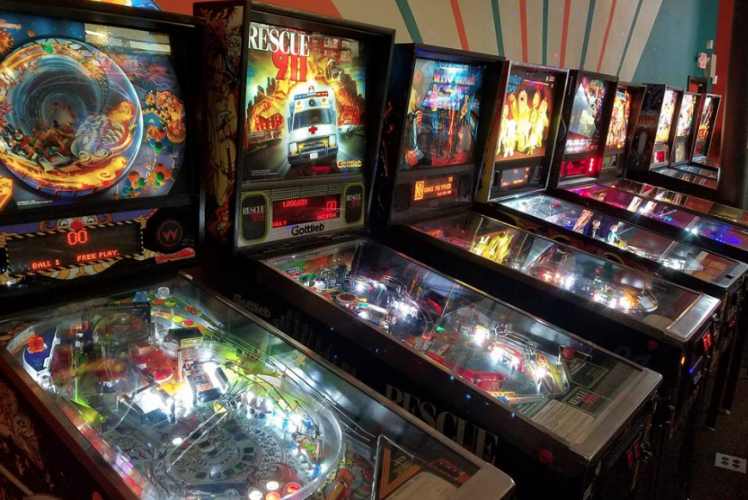 You can also find console gaming, table top gaming, arcade, anime, Pokemon, Magic The Gathering, and over 100 glass bottle soda varieties at this local favorite. They also have a fantastic event space that can hold over 100 people. It would be perfect for your next team building activity, family party, or gathering.